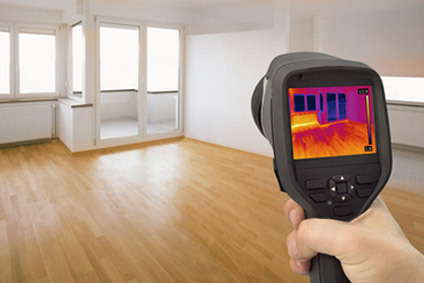 Do you know how to detect a gas leak? It may seem obvious but there are some gases that are odourless like carbon monoxide, which can only be detected with a carbon monoxide detector. This guide will help you help you notice the signs of a leak and what to do in case of a gas leak. 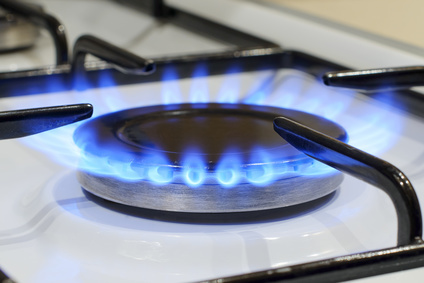 What can cause a gas leak? 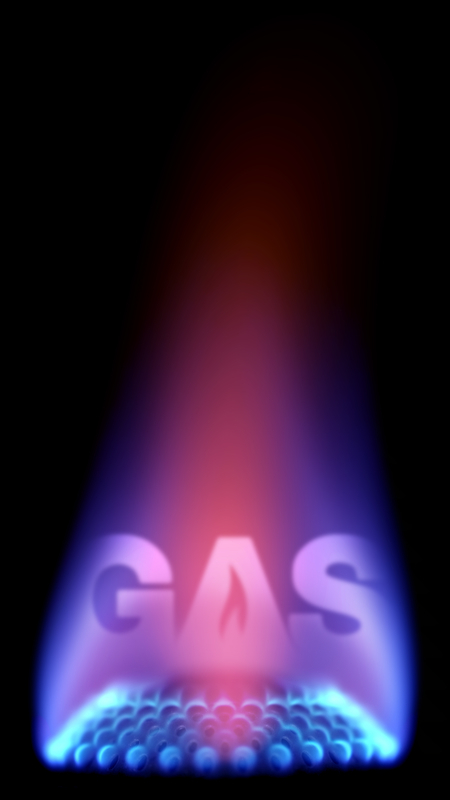 There are hundreds of gas related emergencies every year, most gas leaks are caused by a poorly maintained or faulty appliance. 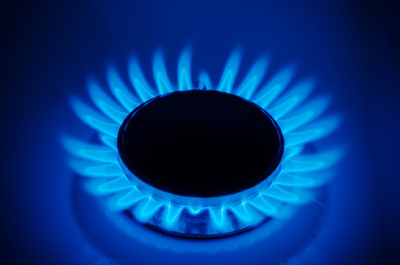 It can also be caused by the appliance being incorrectly installed, appliances should always be installed and maintained by a registered gas safe engineer to minimize this risk. Getting the keys to your new home is not the end-all for home buyers. 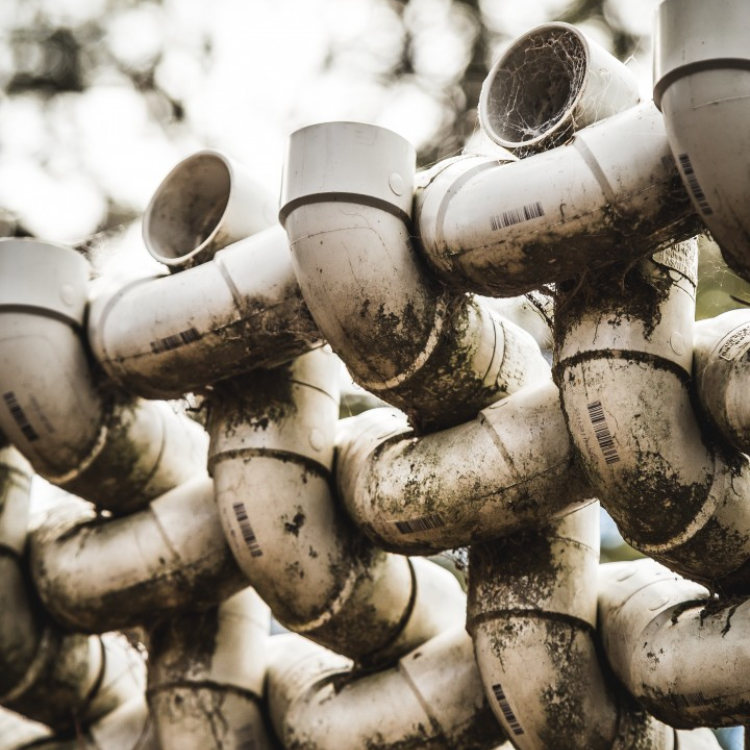 You have to consider several other factors like interior designing, landscaping, furniture, and accessories and of course, not to forget - plumbing. 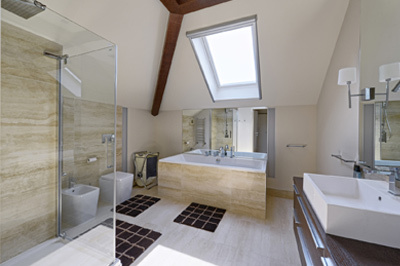 Installation of plumbing fixtures is one of the primary requisites for setting up your new home. But, before you indulge in any such activity, you must get acquainted with the local codes, which vary not only from state to state but also council to council. 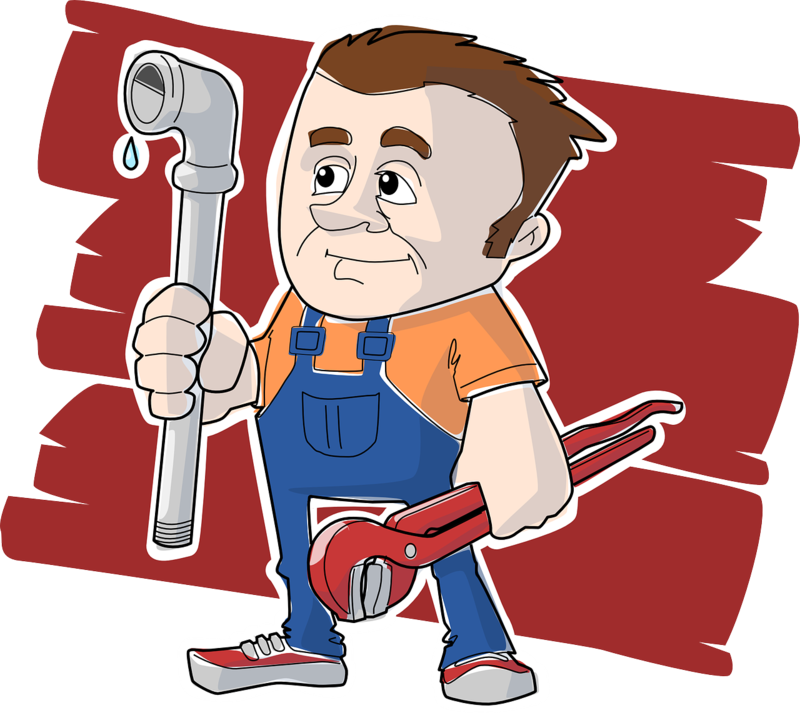 Furthermore, you should always opt for licensed new home plumbers to ensure 100% efficiency. After all, it is your new home. You should not leave any stone unturned to turn it into your dream abode, which only the city's best interior designer cannot achieve. So, let us turn to some of the essential plumbing installations that should not be left out in any way. 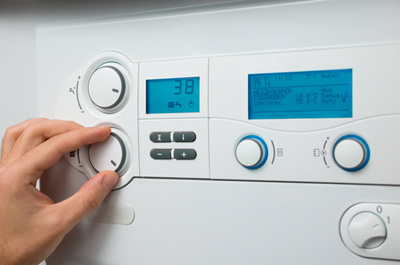 When having a boiler, it is important to implement a maintenance schedule for it to work effectively. 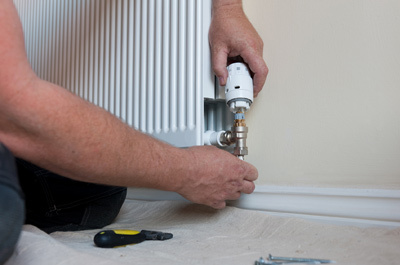 Whether you will need it repaired or your boiler replaced. 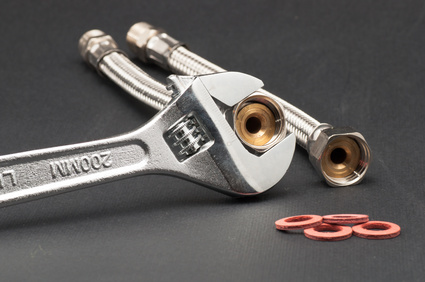 With labour and parts, there is a tremendous financial cost when a homeowner only fixes a boiler when it breaks down. 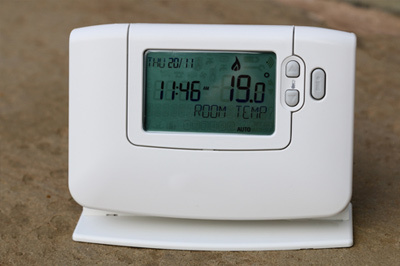 It is better to be proactive to maintain a properly running boiler. 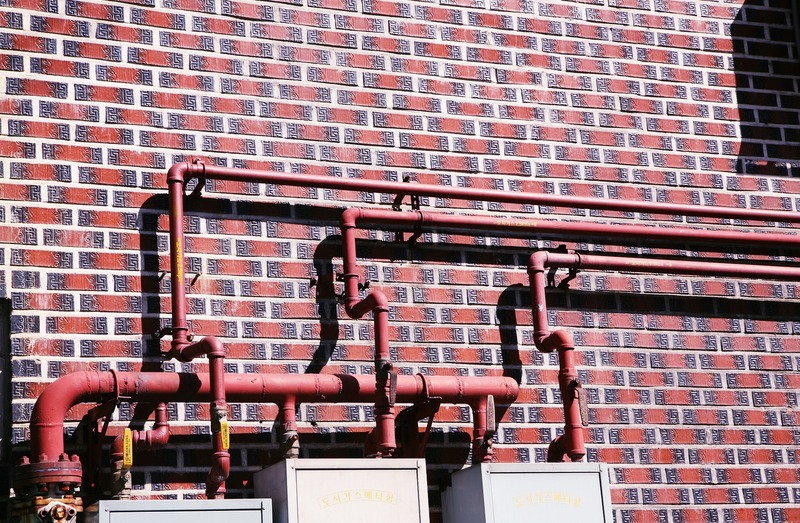 A variety of problems can occur with a boiler that can hinder its use such as: trapped air in a line, trapped air in radiator, faulty zone valve, boiler has no power, low water level, thermostat malfunction, mineral deposits in boiler and heat exchange, and the expansion tank has too much water and not enough air. 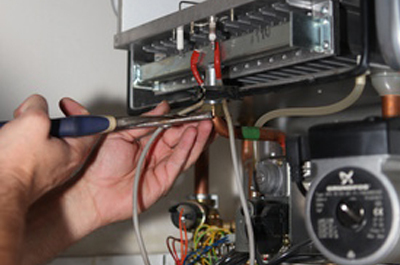 To help prevent problems with the boiler, it is important to properly maintain the boiler. Annual Inspection and Cleaning: It is important to have the boiler inspected and cleaned annually. This should be done by a licensed and qualified professional. It will help keep the boiler running efficiently for years. It will also help reduce instances of mechanical breakdown. A homeowner will save money by having a boiler cleaned by a professional as a dirty boiler will cause the power bill to increase. As well, a professional will be able to identify any minor problems and correct them much cheaper than if the entire system breaks down. 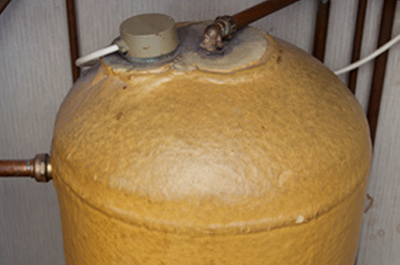 If you live in an area with hard water, have the professional de-scale the boiler to prevent debris accumulation.